Do You Have the Right Sales Funnel for Your Business? Our guest is Eric Spatzer, WW Sr. 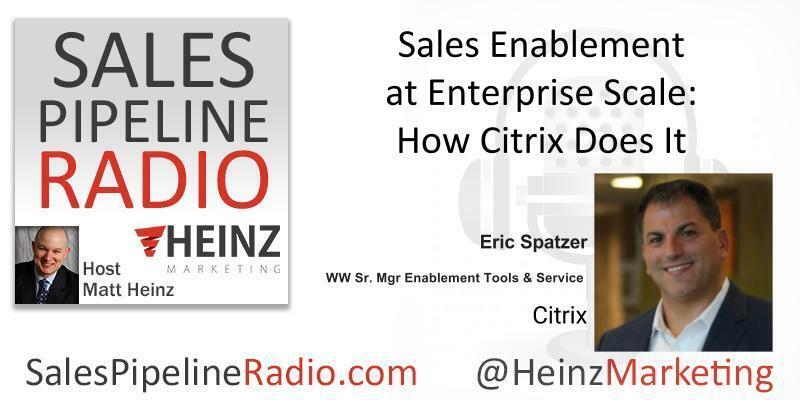 Manager Enablement Tools & Services at Citrix.